Sprinter Learning Center offers just-as-needed “homework help” services to guide your child through tough homework assignments. 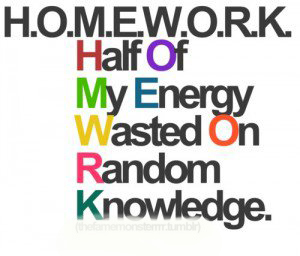 Homework help is ideal for kids who need personal tutoring on specific homework assignments, but not necessarily all the time.Our homework tutors combine personal instruction with independent learning to ensure your child not only understands homework concepts, but also learns how to apply those skills — a deeper level of learning. To turn frustration into high fives, our tutors share instant feedback and recognition for every skill learned. Homework time becomes a lot less stressful ... and a lot more fun. How to schedule homework helpWith our flexible scheduling options, your child can get help with homework at convenient times — including evenings and weekends. To schedule a homework help session, please contact us.